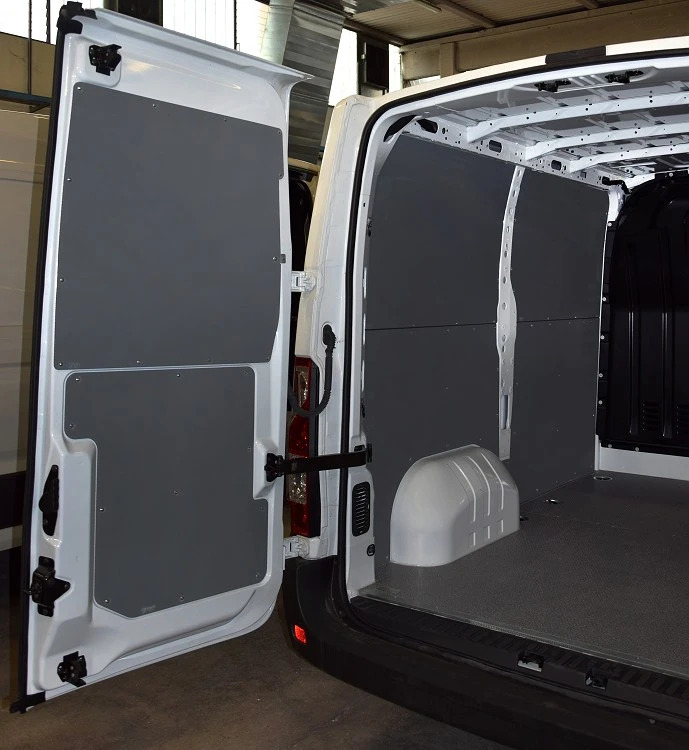 Renault Master is the name used by French vehicle manufacturer Renault for its upper-medium size van in the 3.5 tonne segment, also sold through Renault Trucks sales net. It is also available as the almost identical Opel Movano (and Vauxhall Movano), and from Renault's closely-related partner Nissan, renamed the Nissan Interstar. First generation was launched in 1981, replaced by second one in 1997, whereas the third generation is available since 2003. 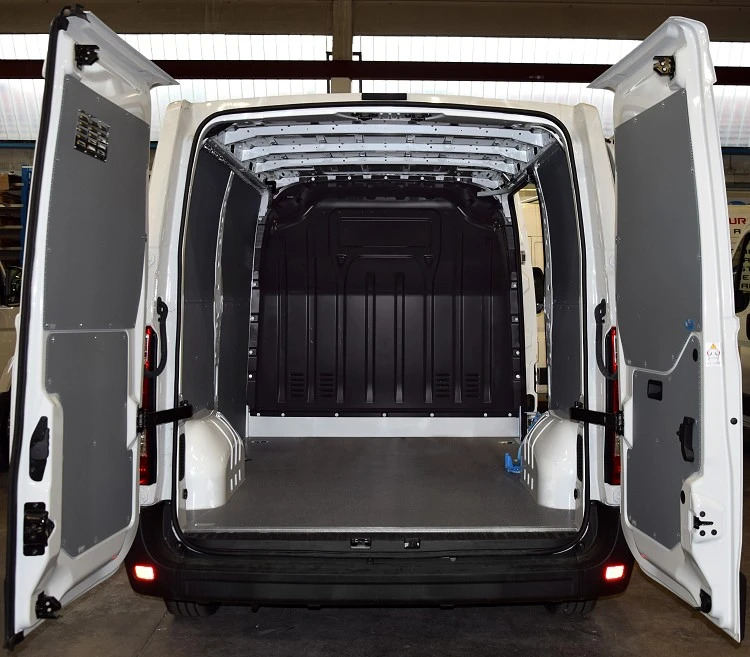 It is a front wheel drive van, even though it is produced also as rear wheel drive, twin wheels and unibody vehicle, sold under the brand name of Master Propulsion or Mascott. 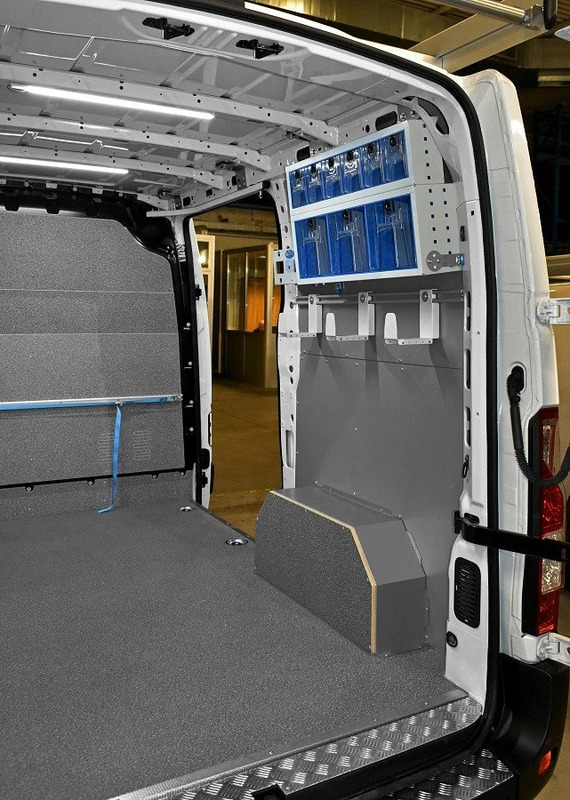 The main feature is the low loading deck, around 40 cm from ground level, that makes easier loading and unloading and getting on and off the van. Furthermore the low barycentre improves considerably the driving performance of this vehicle. 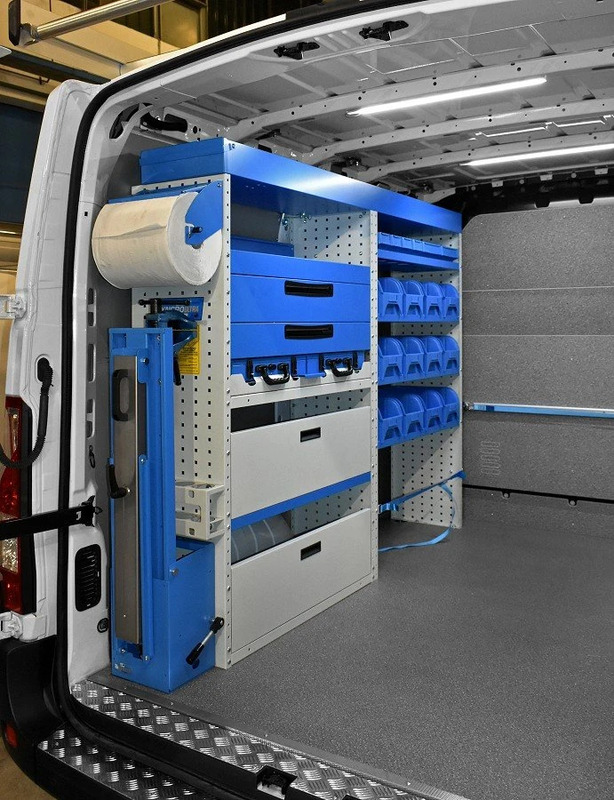 This characteristic in conjunction with a regular load area make this van particularly suitable for mobile workshop conversions: racking, drawer units, shelving, workbenches and all other products among the Syncro System van racking product range. 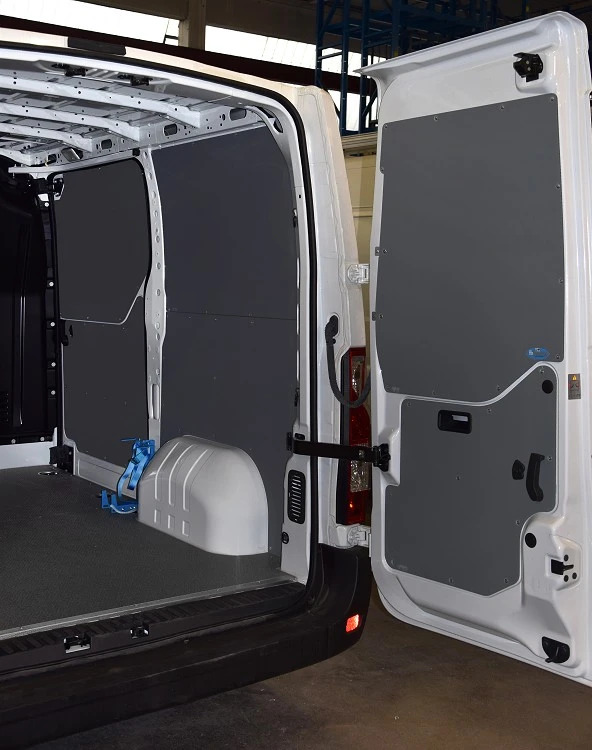 Floors for Master and side cladding are also available, together with bulkhead lining, roof racks and ladder holders, loading ramps and many others vehicle accessories. 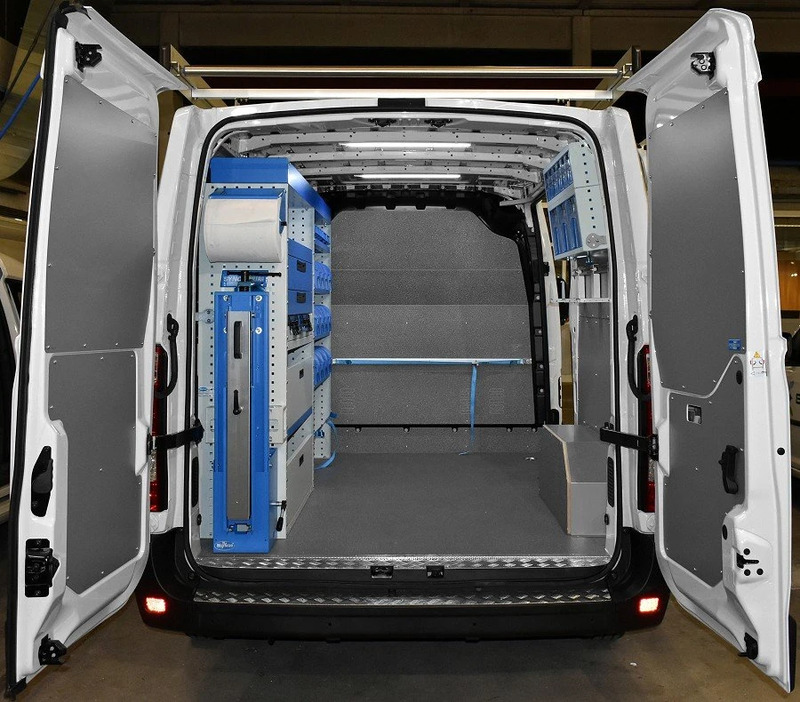 On the pictures you may seen a mobile workshop conversion with a workbenches provided with vice and power generator on the slide-out platform. Here some other examples of van racking for Master Renault. Floors and side lining including bulkhead covering available for Master.